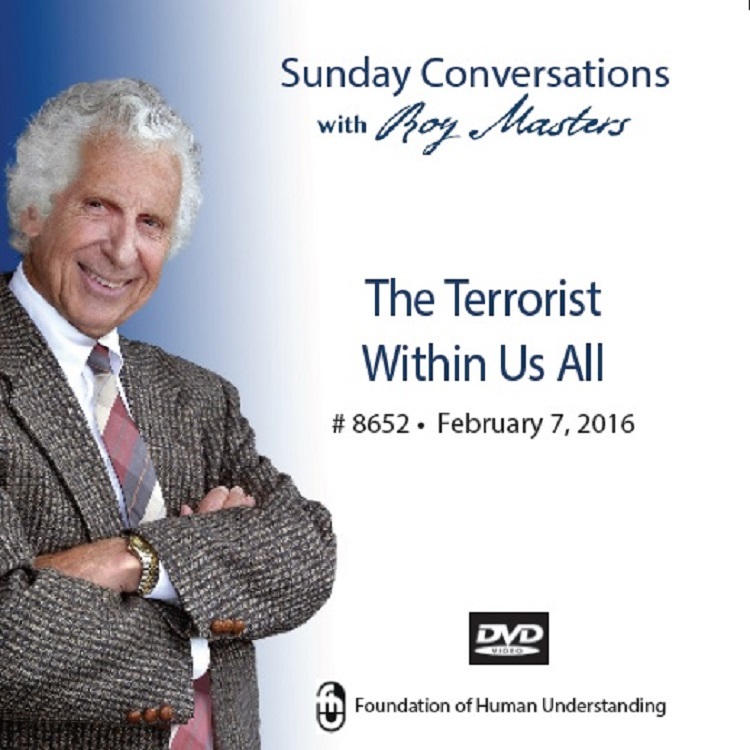 The hypnotic state of America has been a topic Roy Masters has explored many times over his career in radio, on the internet, at seminars, and in print. This video may well be the best demonstration you will ever see of the hypnotic state of an individual. It is both amazing and sobering to witness. For many it will hit very close to home. Roy doesn’t just explain hypnosis; you see it. It soon becomes very clear how conformity, rebellion, and codependency alter our lives. As it is in individuals, so it is in nations. In these traitorous times is only someone who has separated from the hypnotic state that can guide us through the land mines and the deceit.